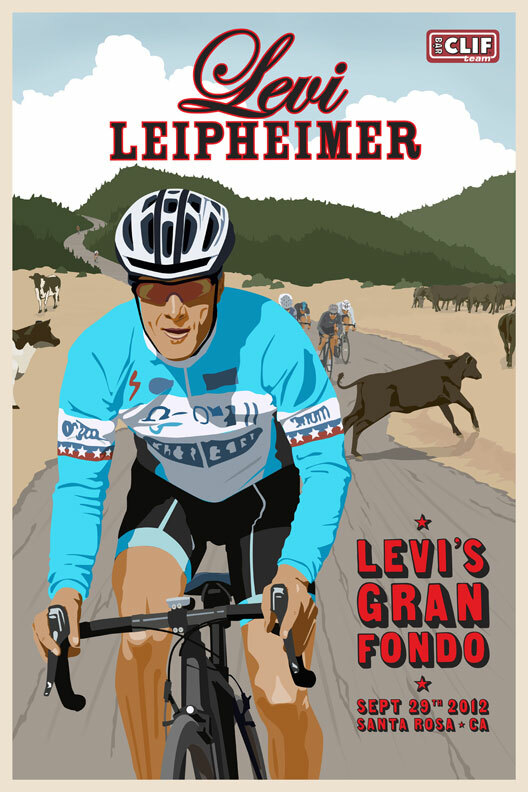 This was done for another one of the riders Clif Bar works with - Levi Leipheimer. They have a blog entry showing him signing one of the posters. There will also be limited edition prints available.